When did Sunday’s become a day we feared? They should be spent relaxing with people that really matter, whilst being the perfect day to indulge in some incredible food! 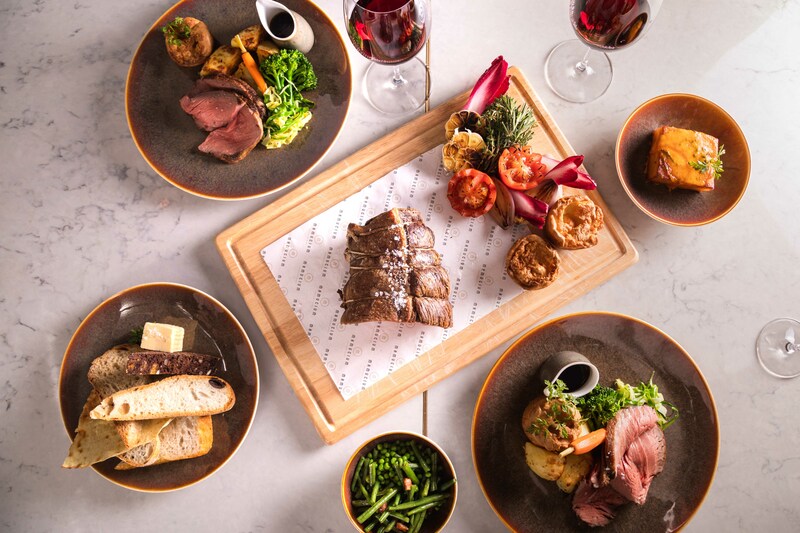 Whether Sunday means a long-lie in followed by an afternoon of brunching, or exploring the city followed by a traditional lunch, we’ve got the perfect fix that will ensure that Sunday becomes special again! Our brand-new Bottomless Brunch menu is here! A tempting selection of both sweet and savoury dishes include, crushed avocado on freshly baked sourdough, tossed oyster mushrooms and sumac, Manchester smoked salmon on American pumpernickel with cream cheese, Eggs Benedict with Parma ham on a Lancashire oven bottom muffin, The Manchester Smokehouse Salmon Eggs Royal and scrambled eggs with truffle oil and chives on freshly baked sourdough. 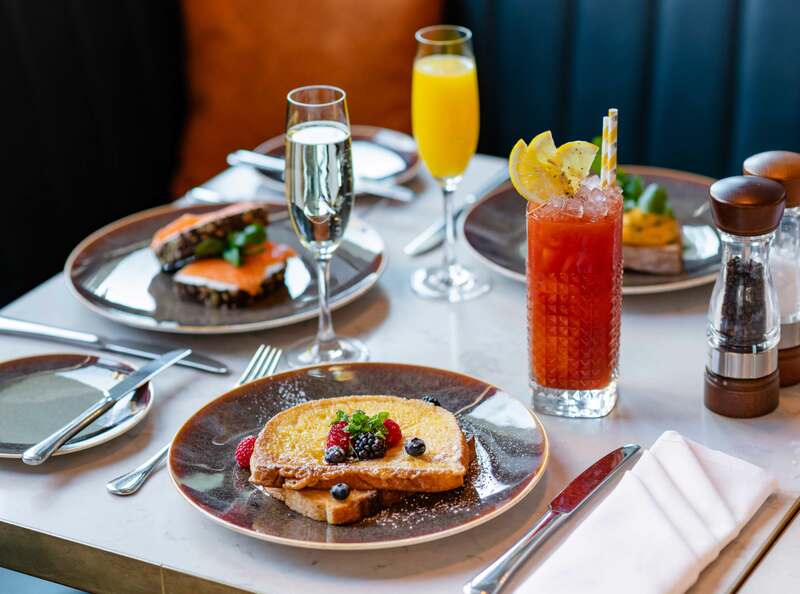 The signature bottomless brunch drinks, as part of this brunch special include the choice of Bloody Mary, Bellini, Fresh Clementine Mimosa and Prosecco. Our bottomless brunch menu is served every Sunday from 12-5 and is £19.95 per person! 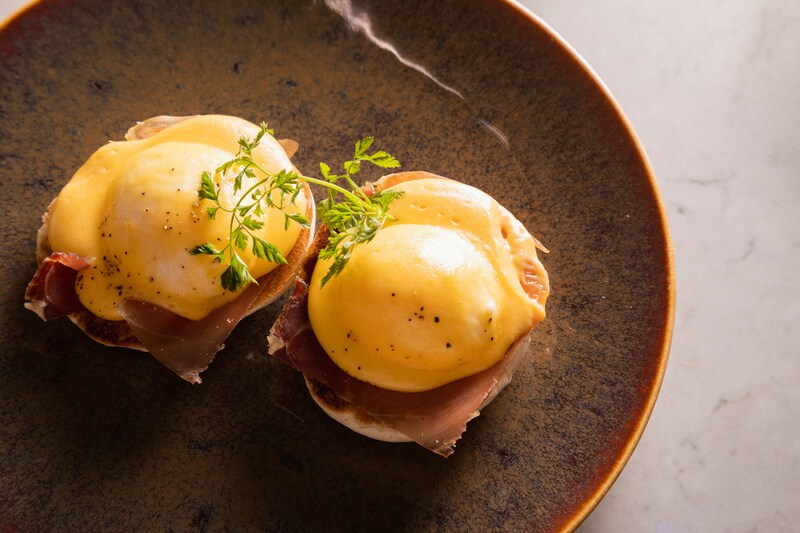 If brunch isn’t your thing, and you prefer something a bit more traditional – we’ve got you covered. 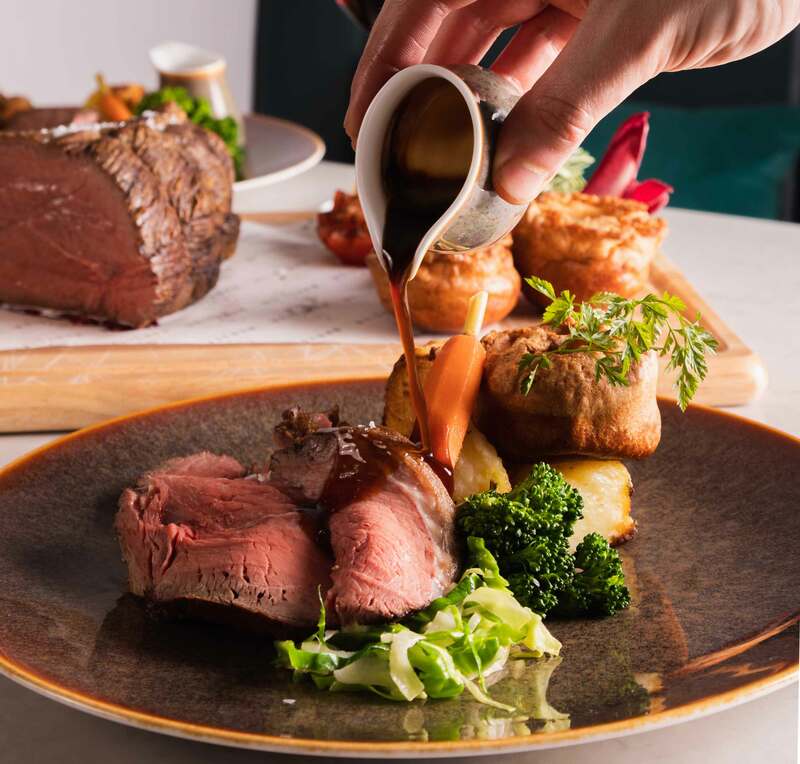 Our traditional Sunday Lunch is perfect after a day exploring the city. Bottomless Brunch – Max 6 per table. Max table time 1.5 hours. Subject to availability. One brunch dish only. One bottomless drink per person at a time. Sunday Lunch – Subject to availability.